This is the ninth year that Miami has been in the top five. Miami has appeared every year since 2010, the year the rankings were established. Miami follows Princeton and Georgia State universities, making Miami the No. 2 public school for strong commitment to undergraduate teaching. Some of U.S. News rankings are based on data, others on reputation. The list of universities with an “unusually strong commitment to undergraduate teaching” comes from a survey of college presidents, provosts and admissions deans who were asked to identify up to 15 schools in their U.S. News ranking category. 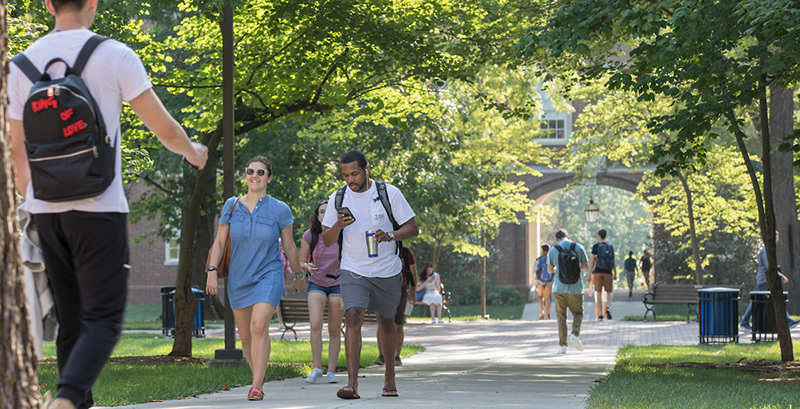 "The deep commitment of Miami’s faculty to helping students succeed academically, personally and professionally sets a standard that we are proud to maintain,” said President Greg Crawford. “It is gratifying to know that so many peer universities recognize Miami as one of the top public universities in the nation for undergraduate teaching." In the broad-based list of best national public universities, Miami was ranked 42. Among public and private colleges/universities overall, Miami is at 96. Miami shines in a new U.S. News list of international student populations: Miami is ranked 23rd among national universities, with 14 percent of students from overseas. Miami also appears in the guide’s list of Best Value Colleges. In specialty areas, Miami is ranked 30th for engineering programs at schools with bachelor’s/master’s as highest degree in engineering and 62nd for its undergraduate business program. Among just public universities, Miami is 12th best for engineering and 39th for business. Mark Scott reviews a project with graduate students Yan Liu and Egor Iuravin and senior Nick Wolford. 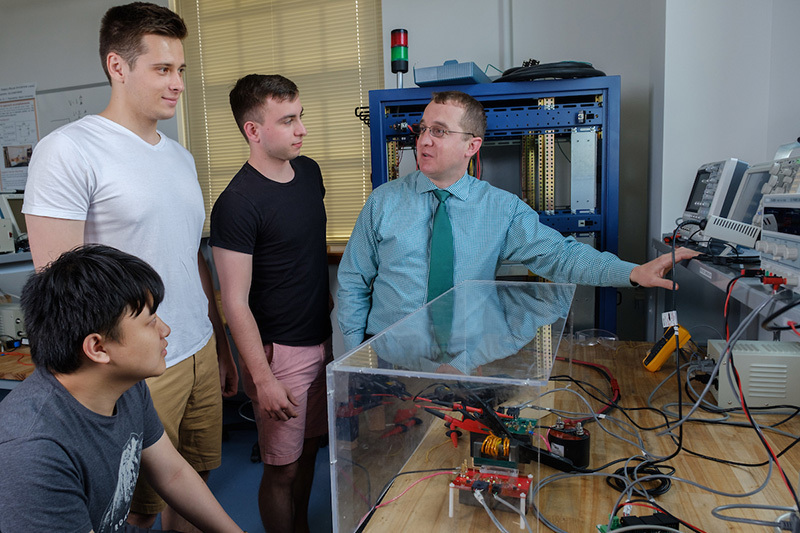 Mark Scott, the 2018 Associated Student Government Outstanding Professor, shares his passion for power electronics with his students, emphasizing the practical side of this topic. He creates learning experiences that teach the fundamentals of electrical engineering while building their résumés. Professors are nominated for the award by graduating seniors for having a profound impact. Ben Shaffer, a 2018 graduating senior, credits his Scott for his pursuit of a doctoral degree. Shaffer begins a program this fall at Ohio State University. Jan Taylor and her connection to her students extends beyond the classroom. The 2018 recipient of the William Holmes McGuffey Award from Miami’s Alumni Association is considered a life-changing resource for students. 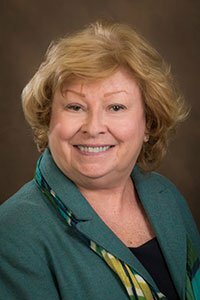 Senior lecturer in marketing and director of the Farmer School of Business Honors and Scholars Program, Jan is both encouraging and supportive with helpful advice and recruiting efforts.